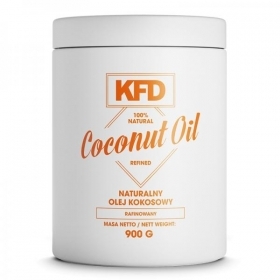 KFD Coconut flour is a great alternative to traditional flour. It is a rich source of protein and fiber. It is perfect for baking cakes, pancakes and bread. A great addition to ice cream, fruit cocktails and yoghurts. 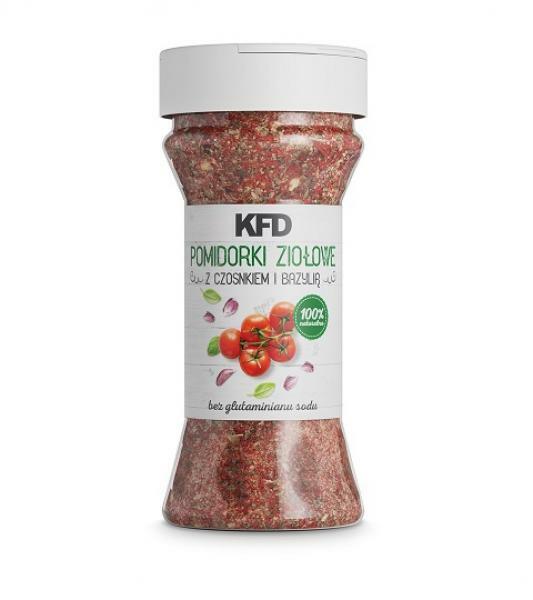 It can also be used as a bread crumbs and sprinkles all kinds of dishes. 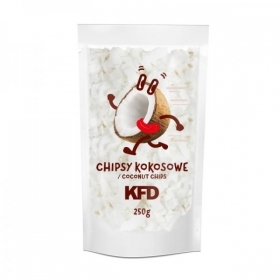 Perfectly ground with the characteristic taste and smell of a coconut.